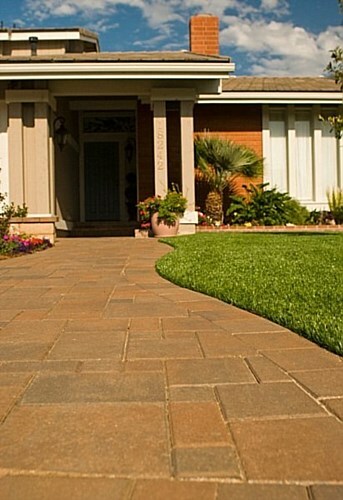 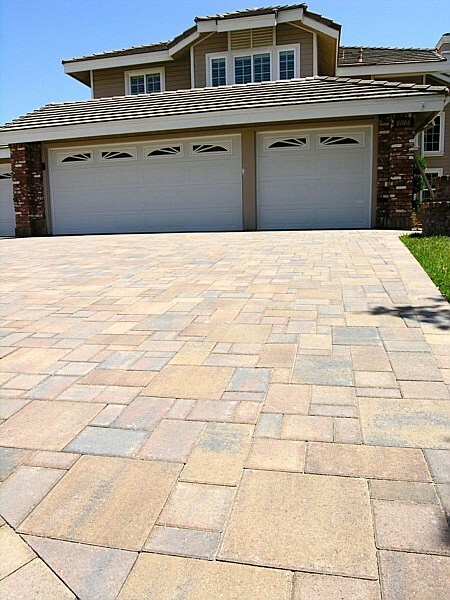 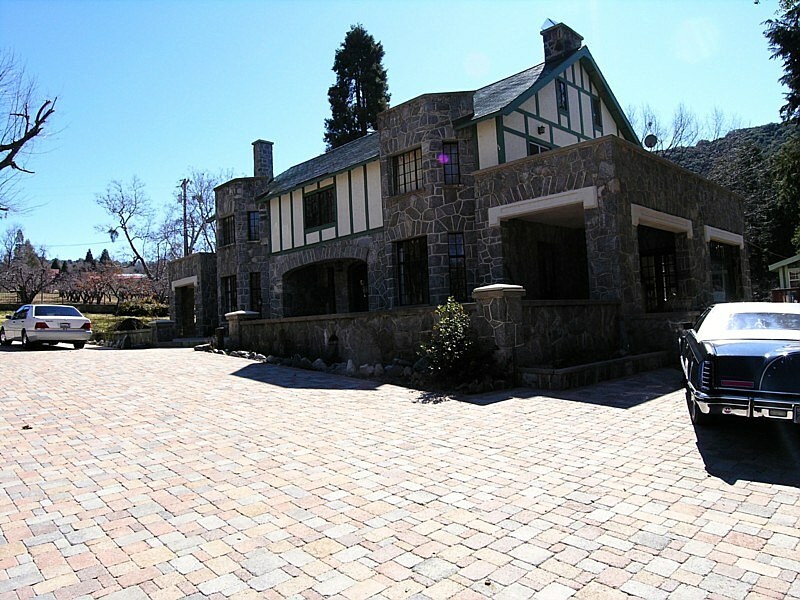 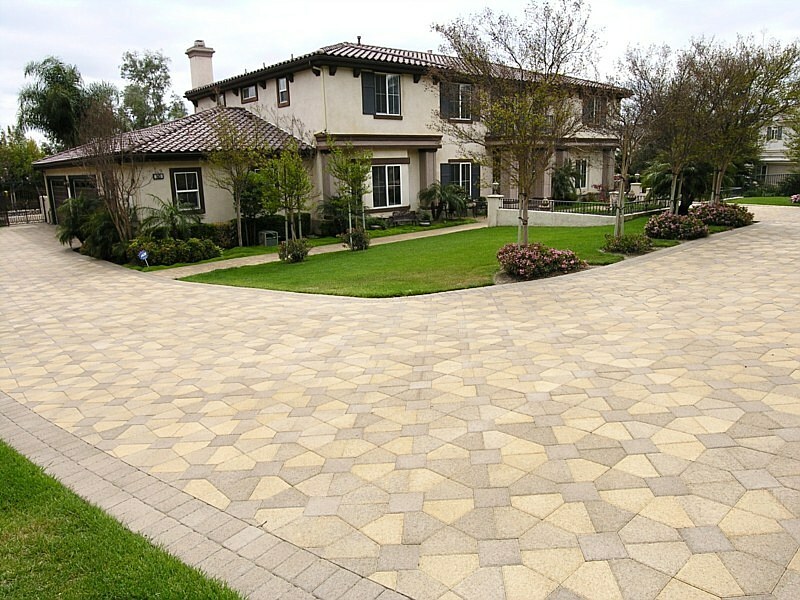 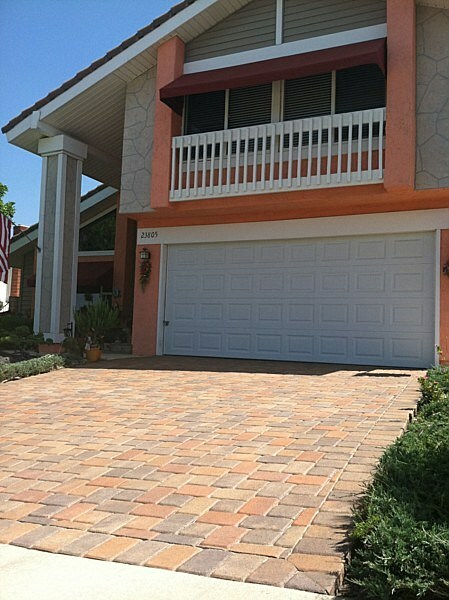 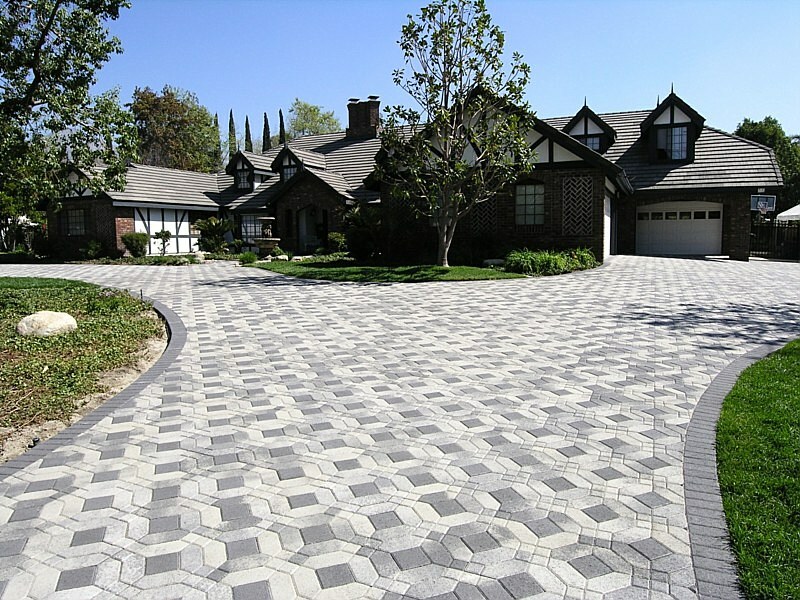 Driveways are an extremely important aspect of your property and home. They provide the highest traffic artery in and out of your home as you begin and end your day. 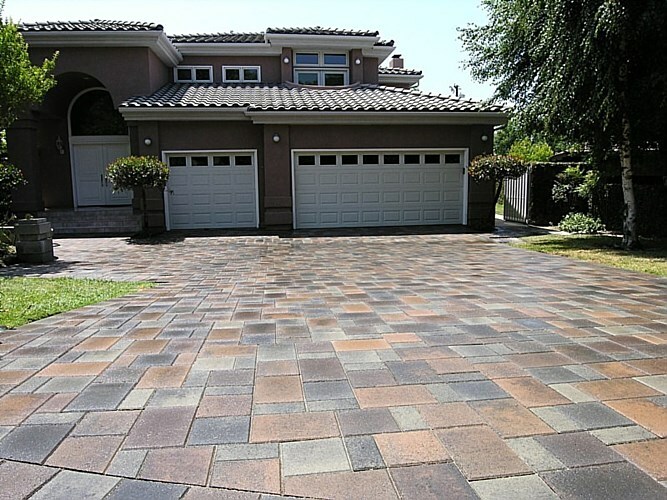 Not only that, they are often the first impression new home buyers and neighbors see and can reflect the caliber of attention you give to the rest of your property, both inside and out. 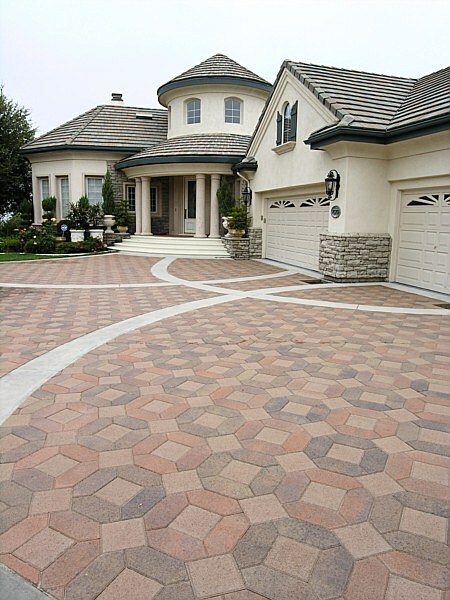 Driveways truly make a statement. 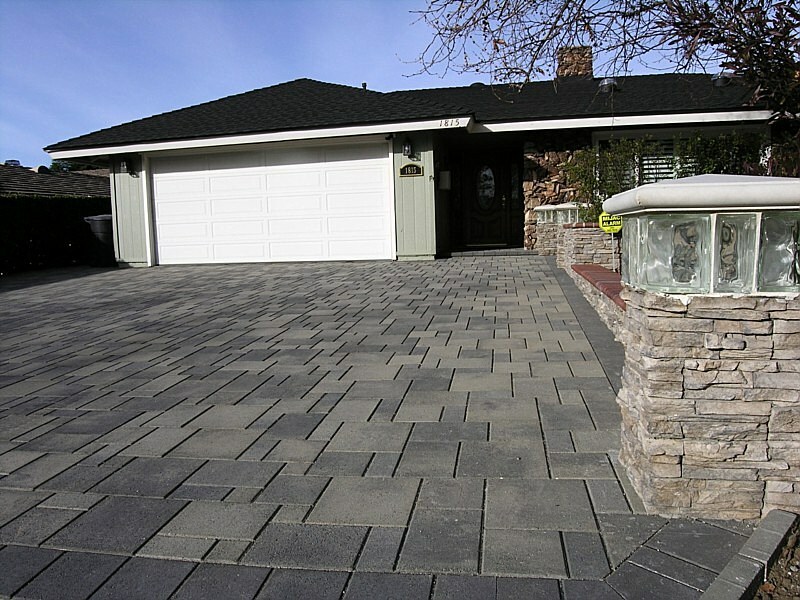 That’s why Modern Paving offers incredible driveway paving designs with our modern driveway pavers. 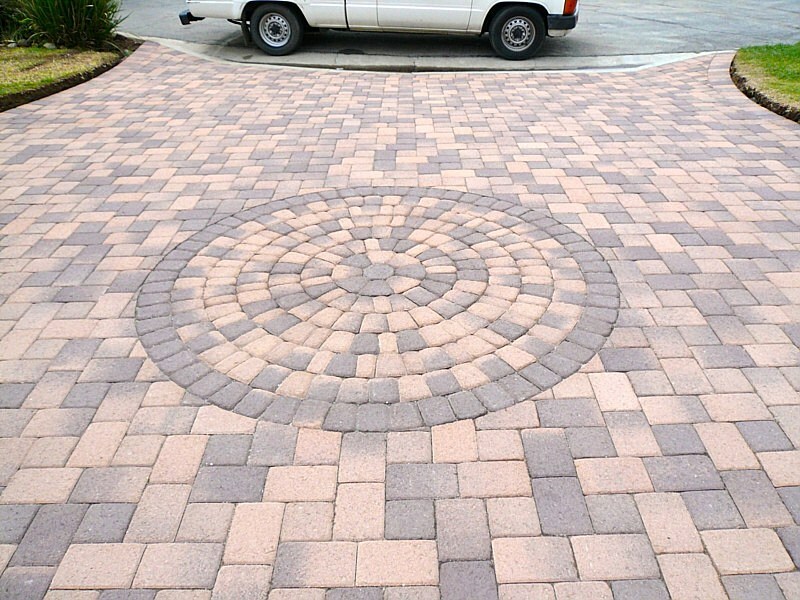 We can create elaborate designs to complement and enhance the outside appearance of your home. 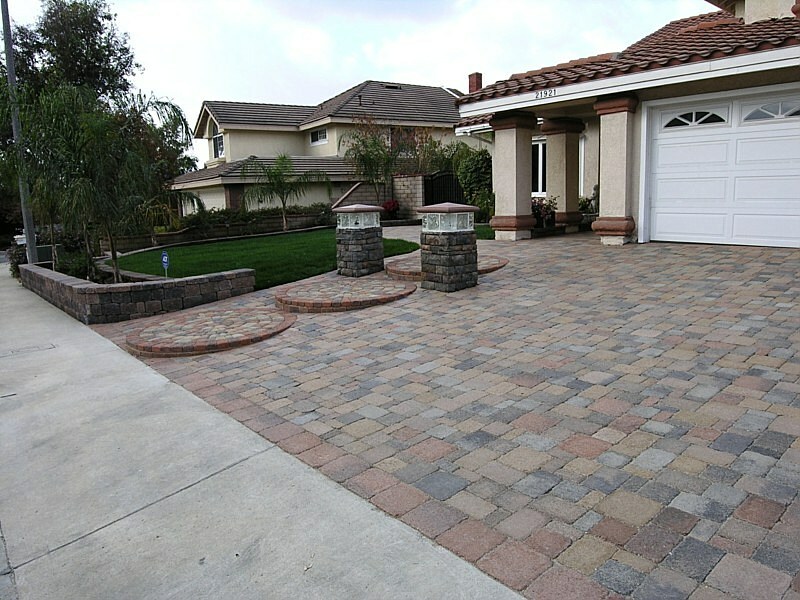 What statement does your driveway make? 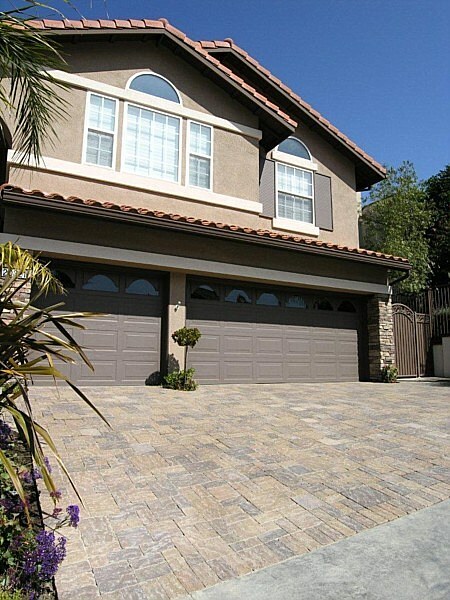 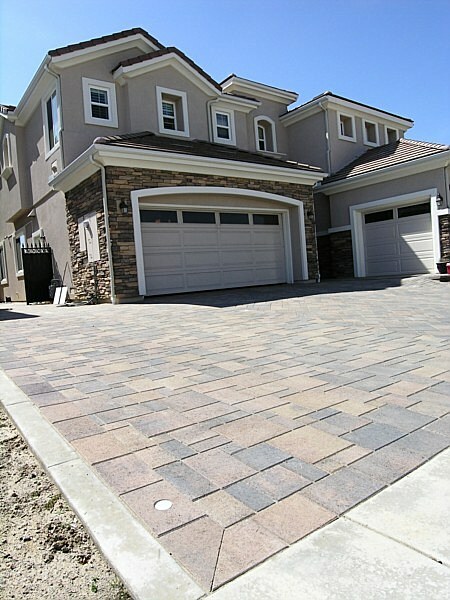 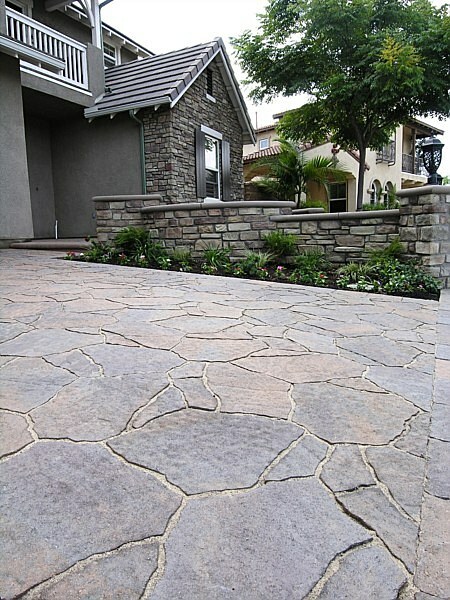 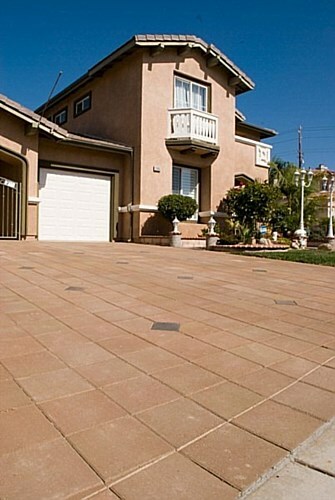 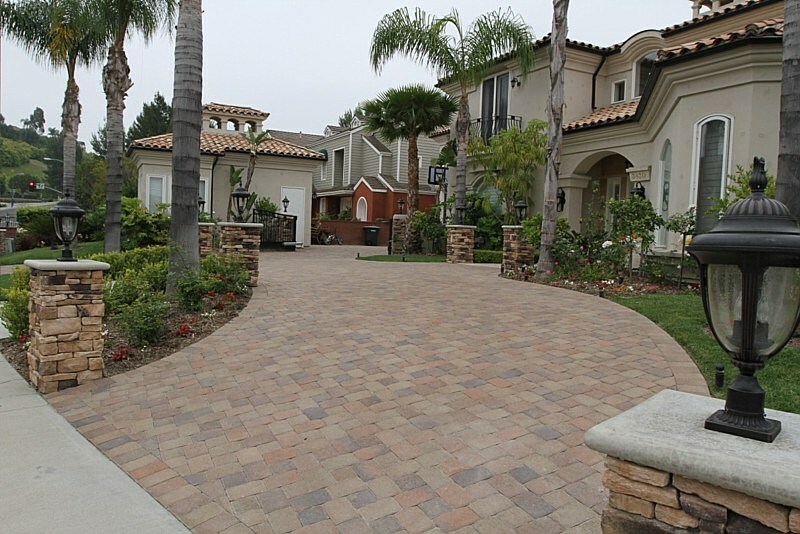 Make the right statement with Modern Paving’s concrete pavers in California. 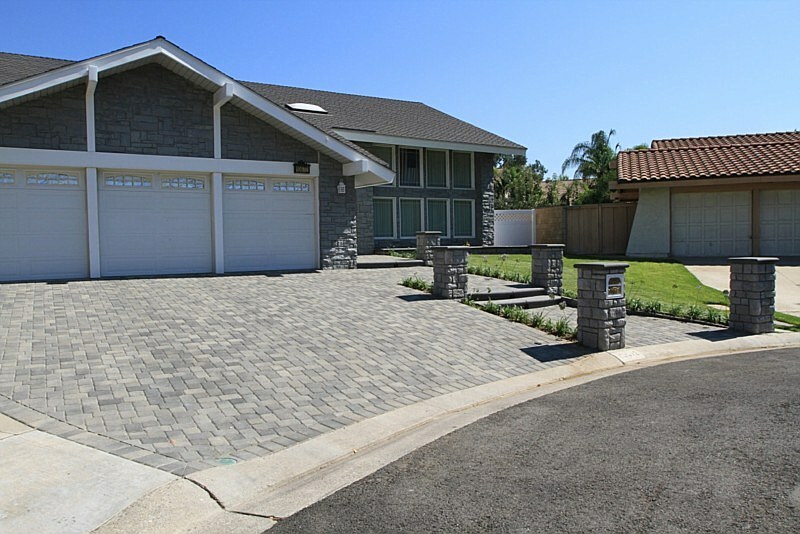 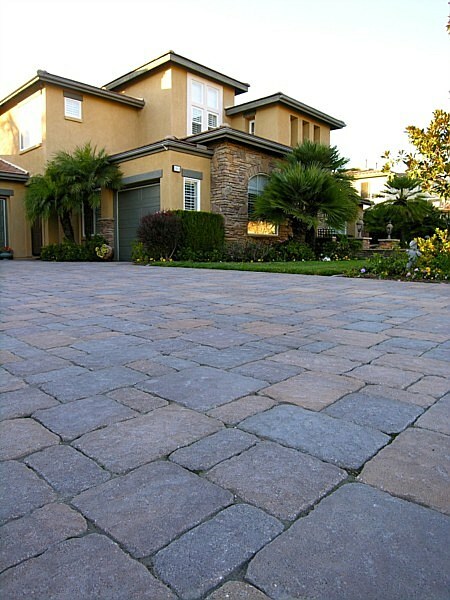 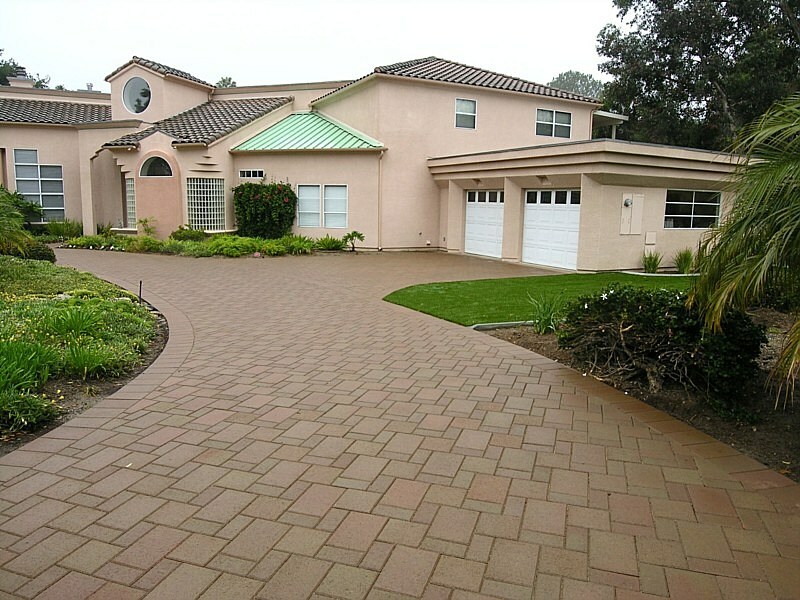 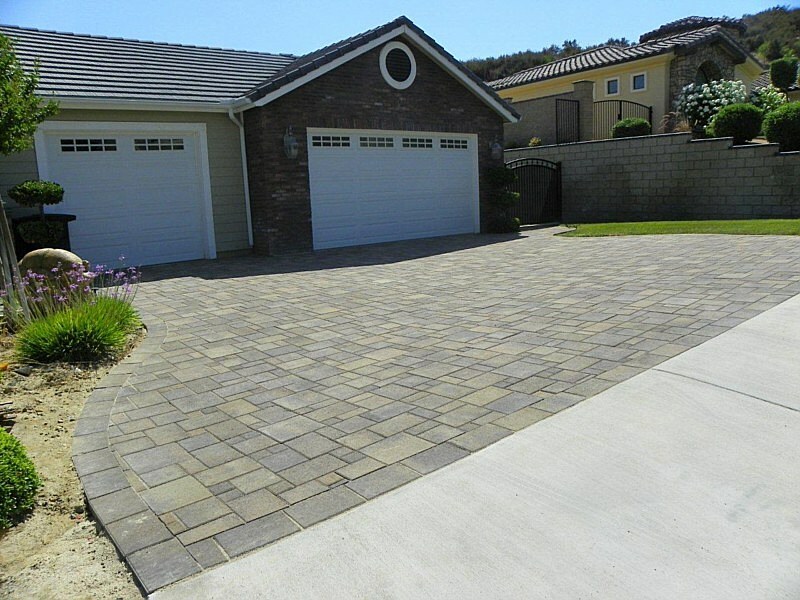 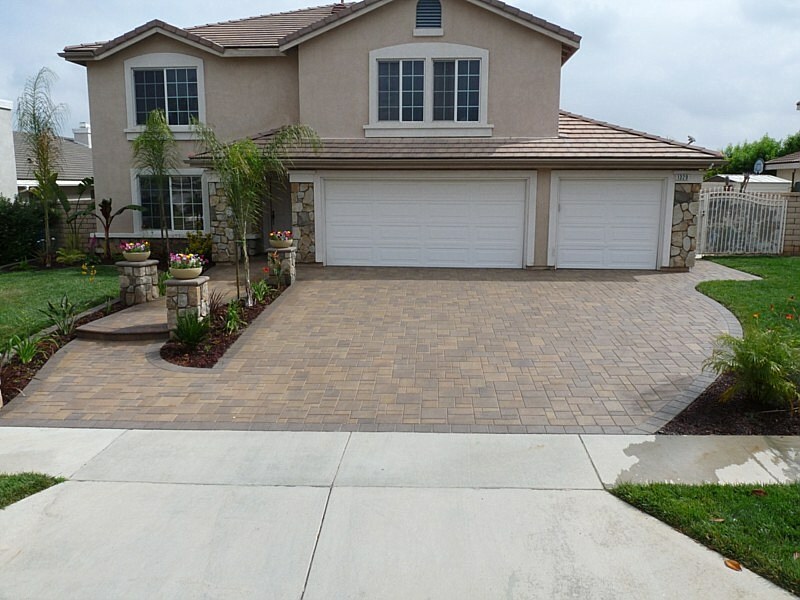 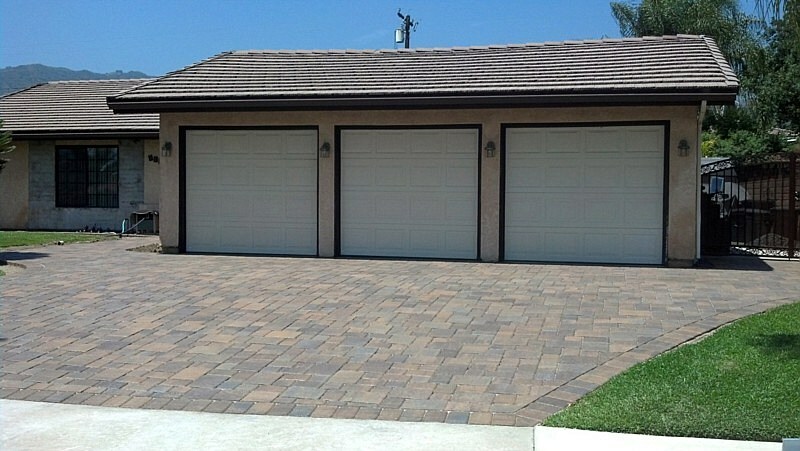 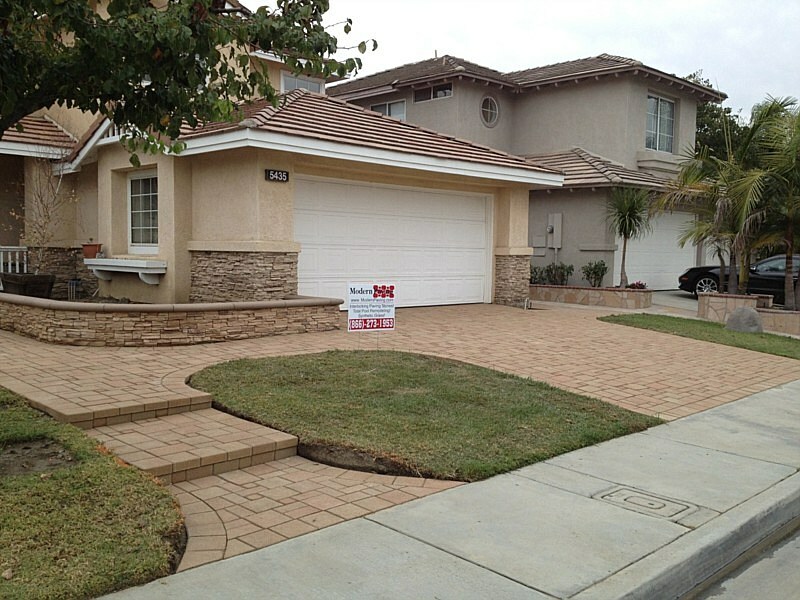 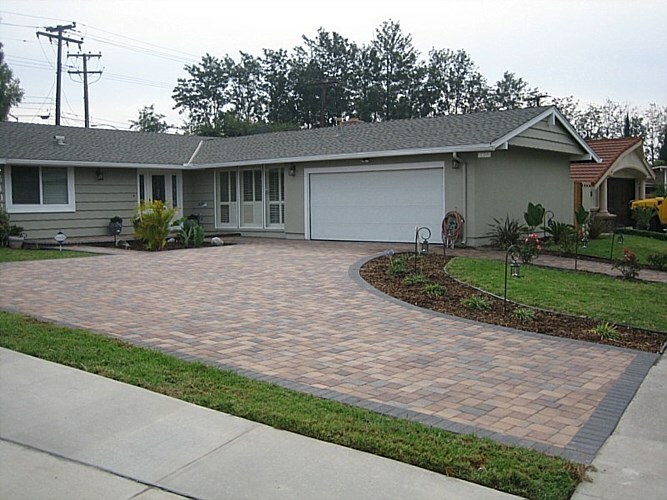 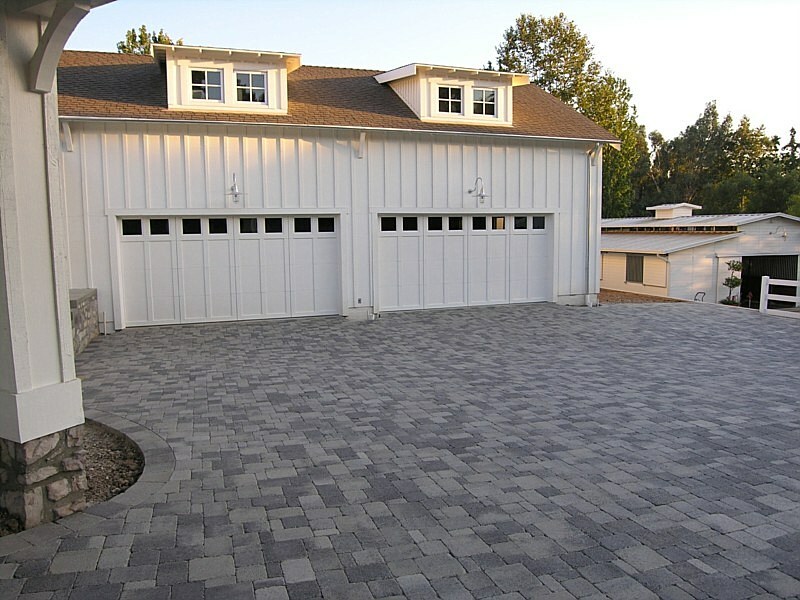 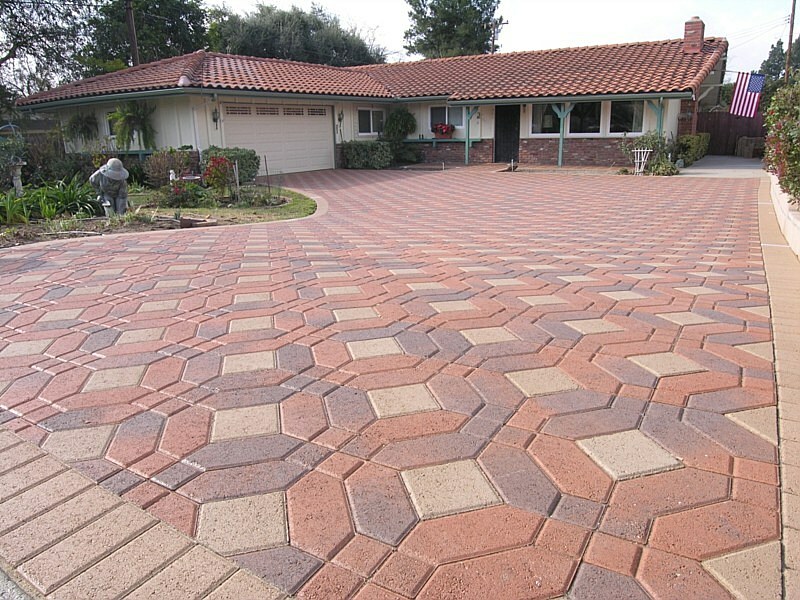 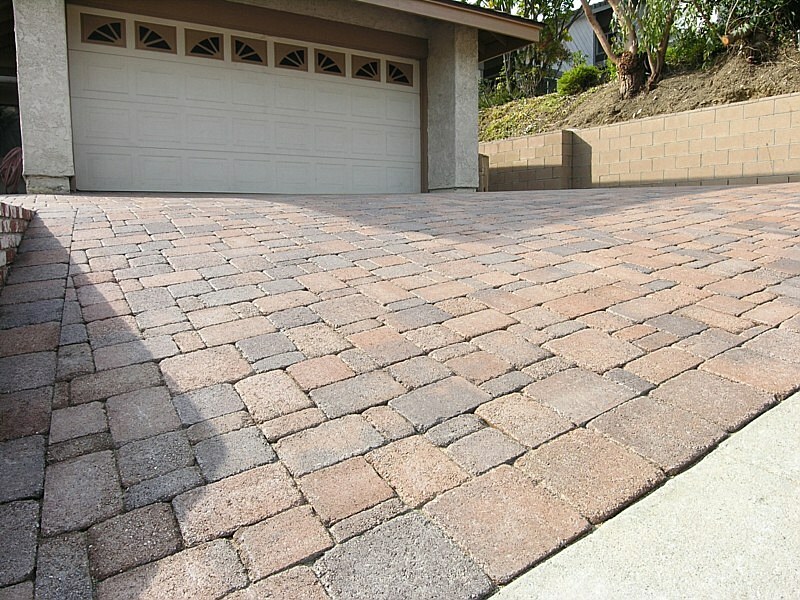 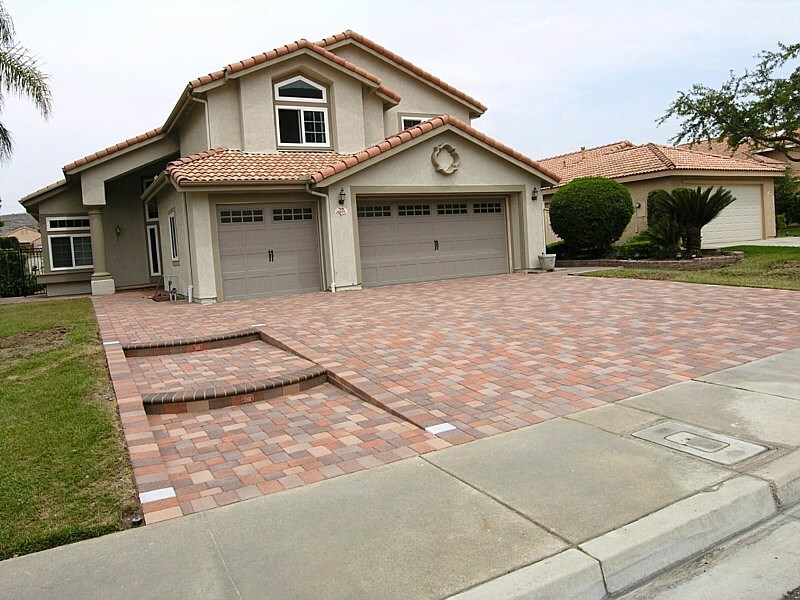 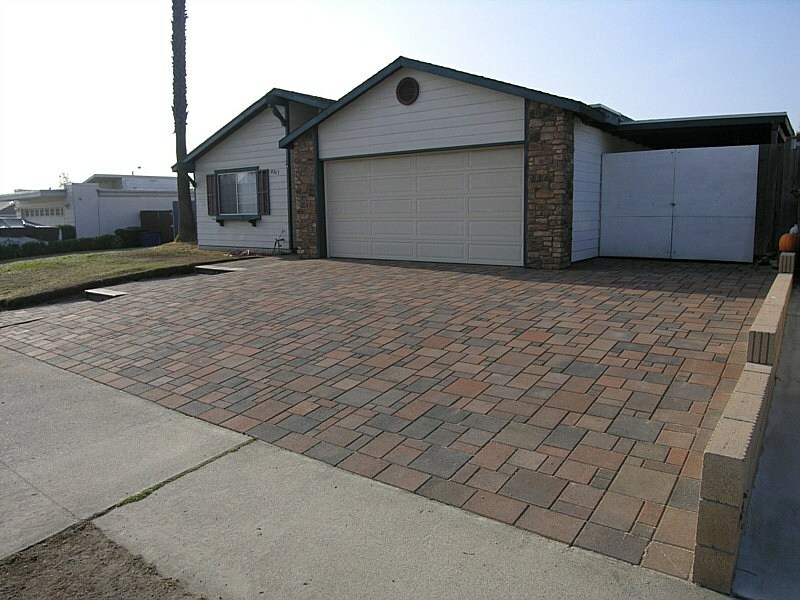 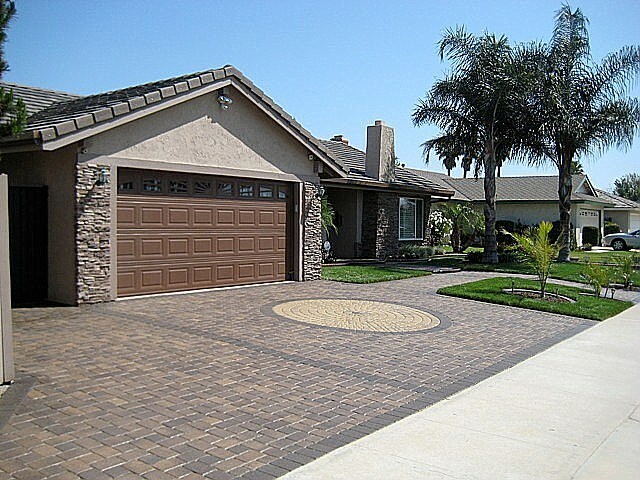 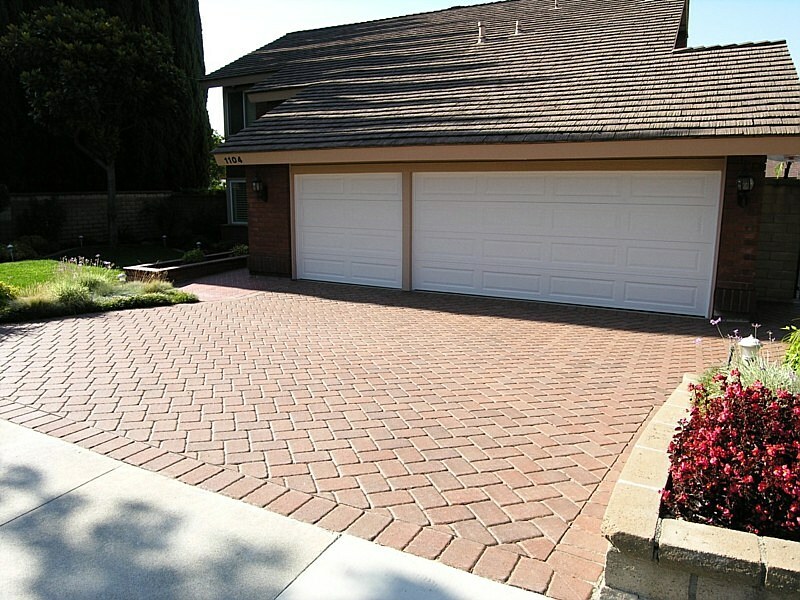 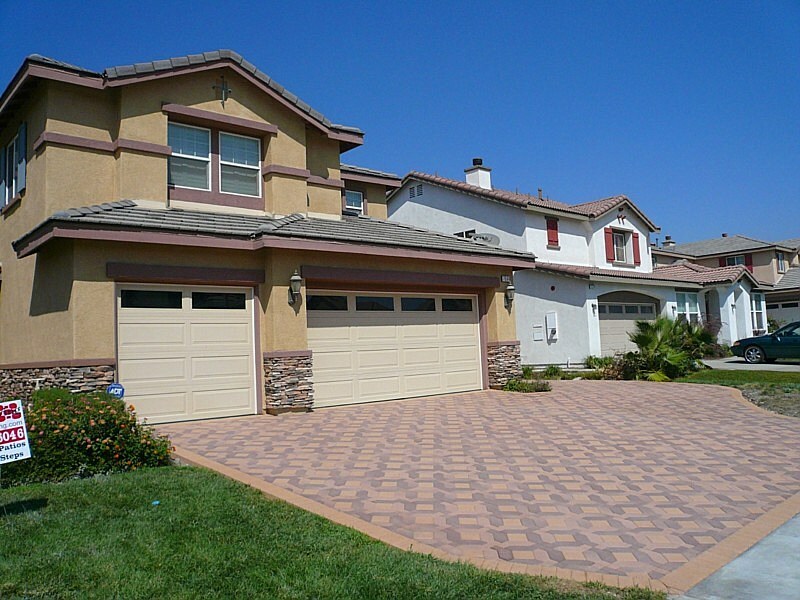 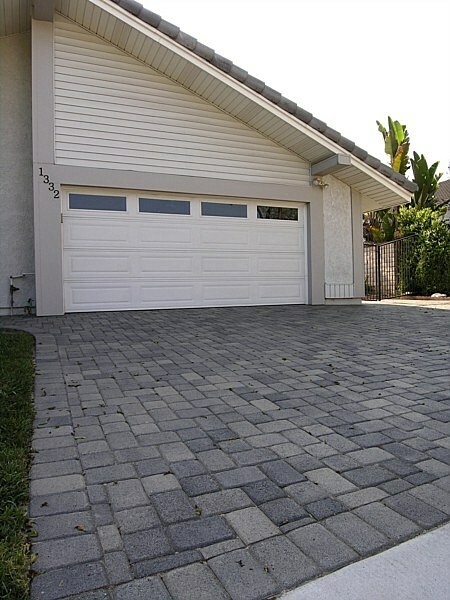 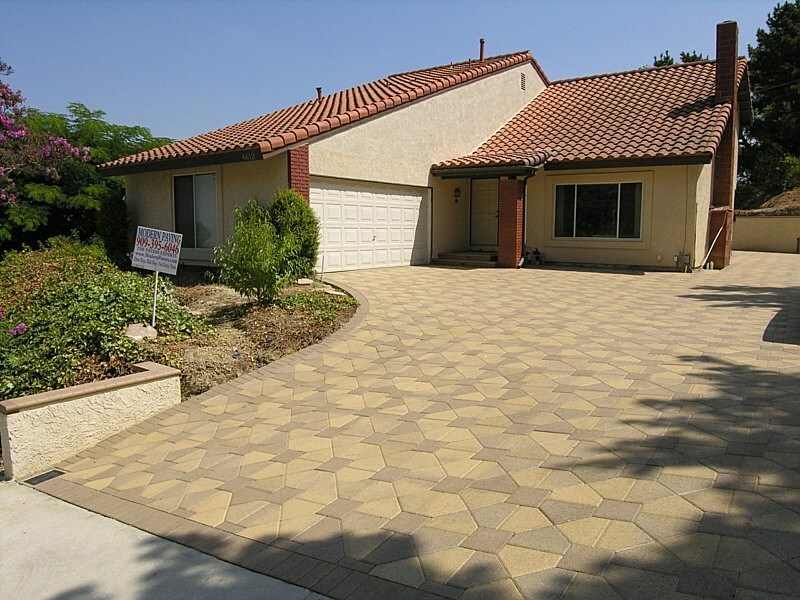 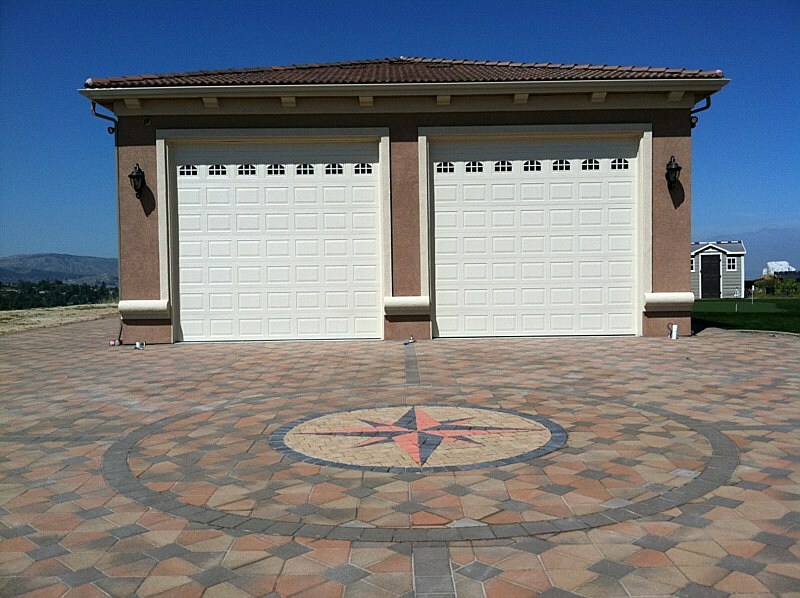 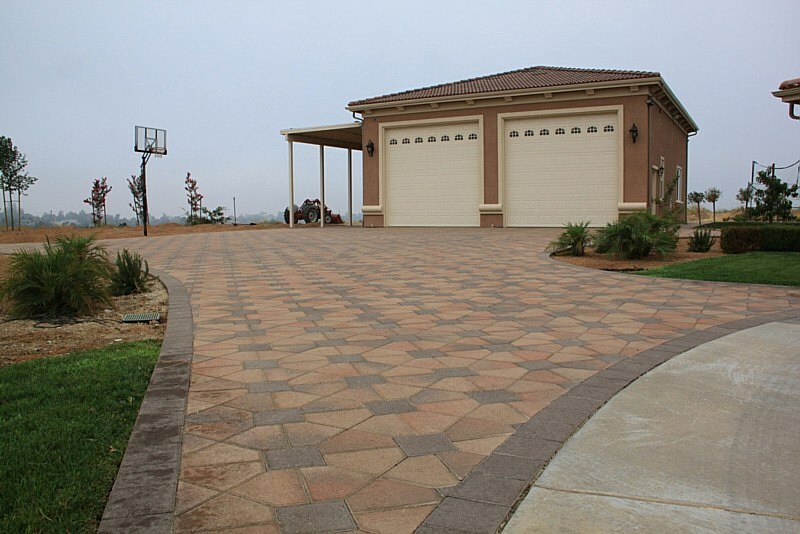 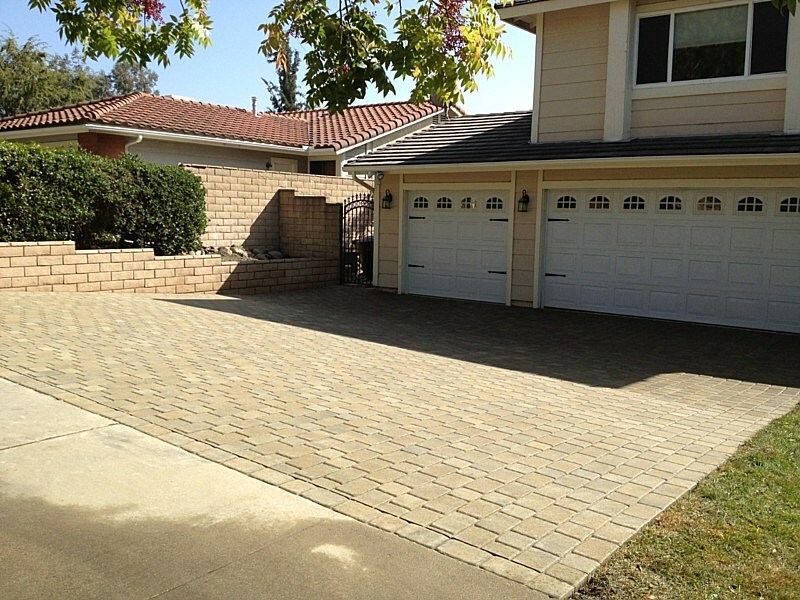 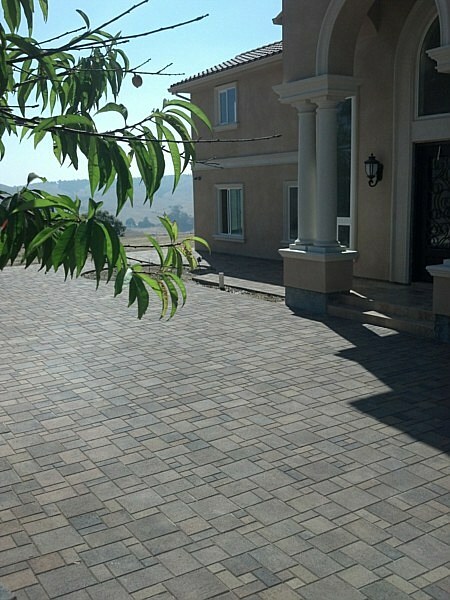 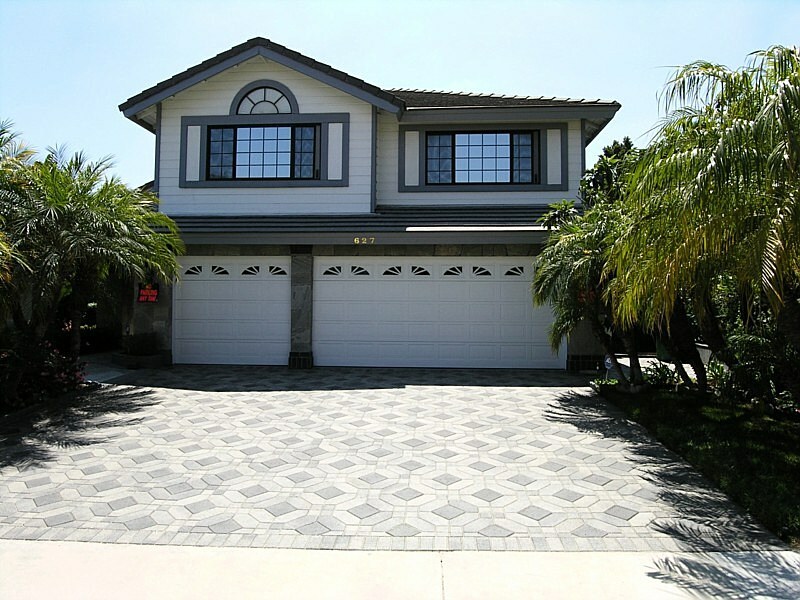 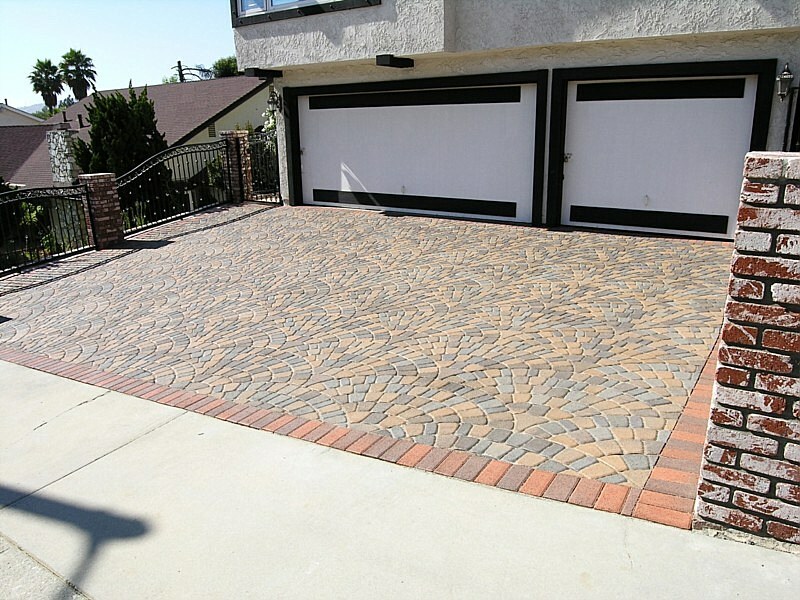 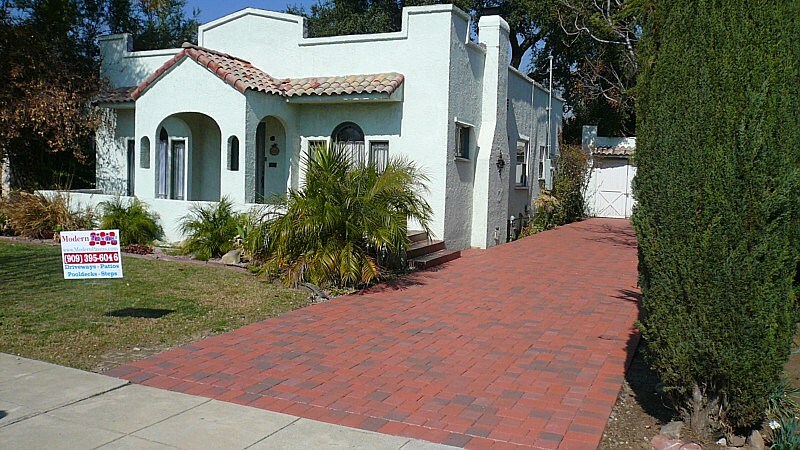 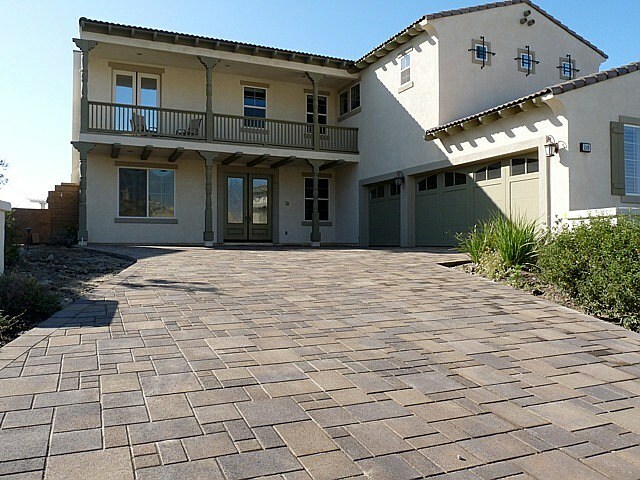 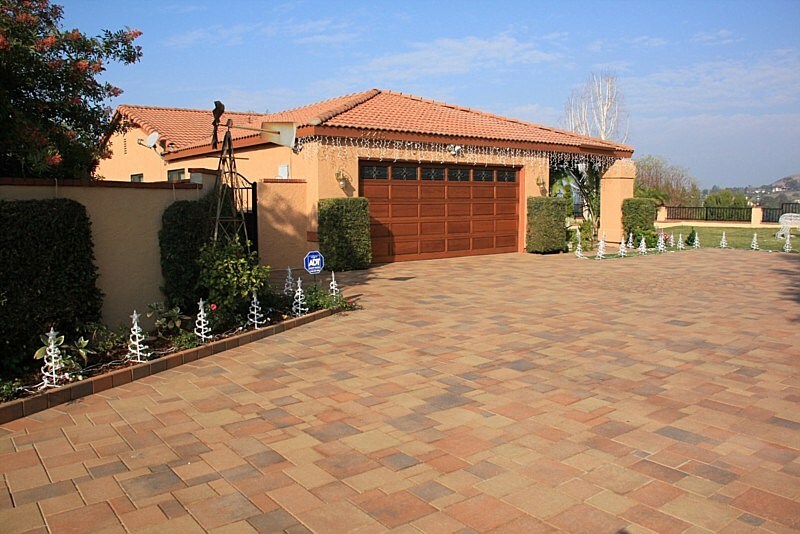 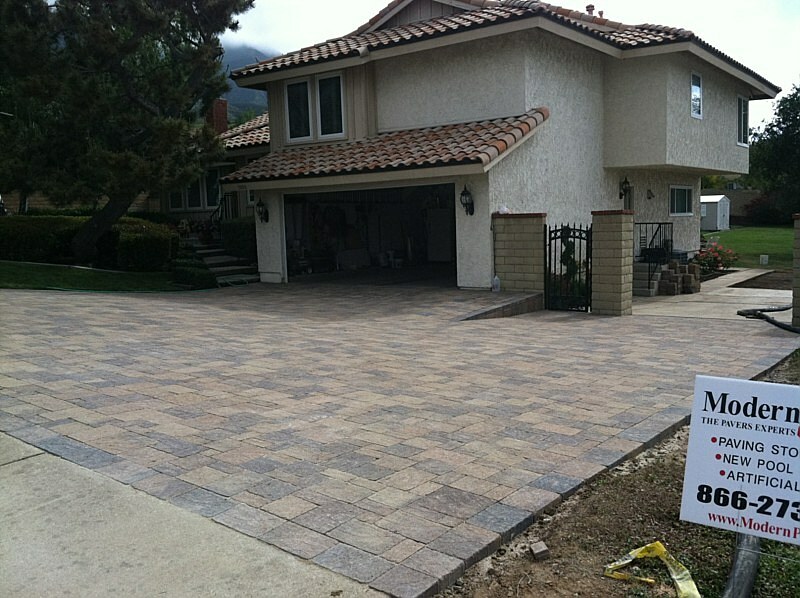 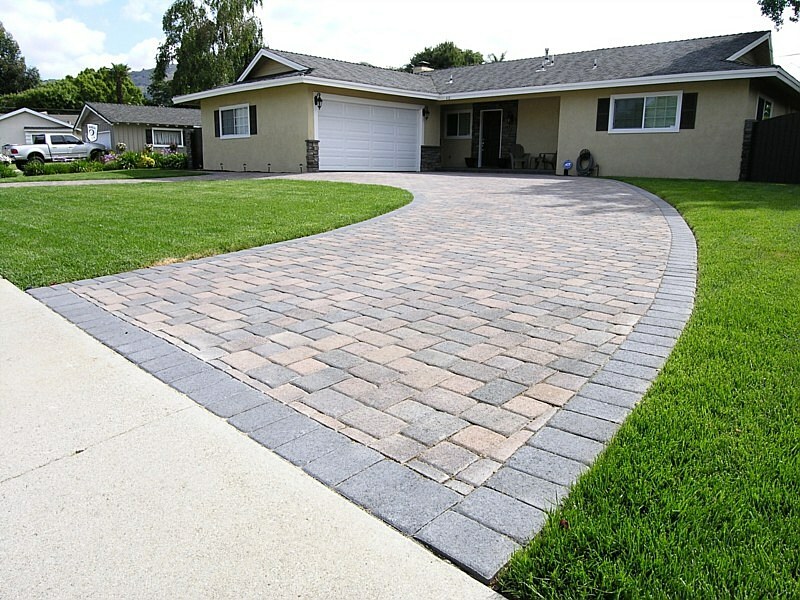 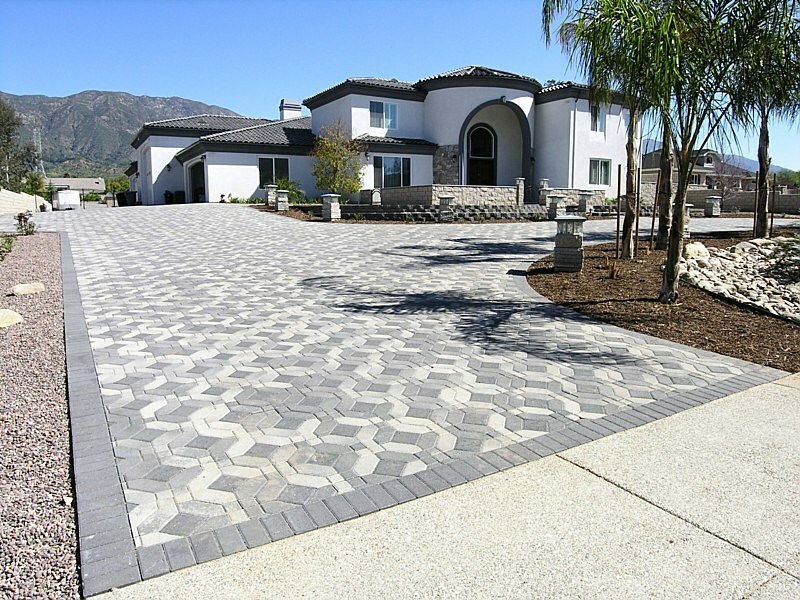 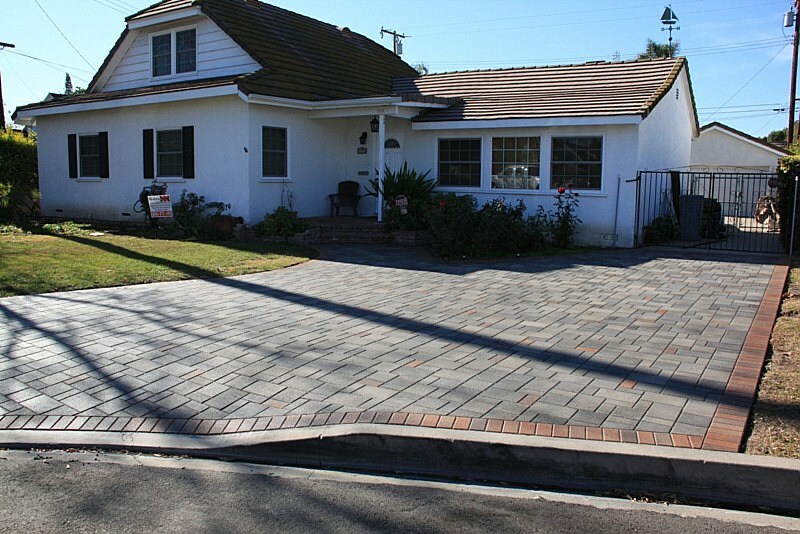 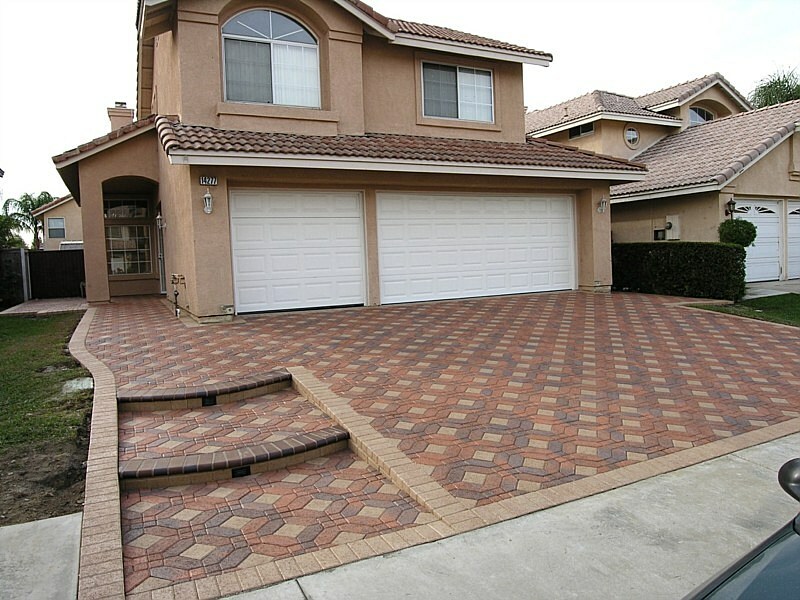 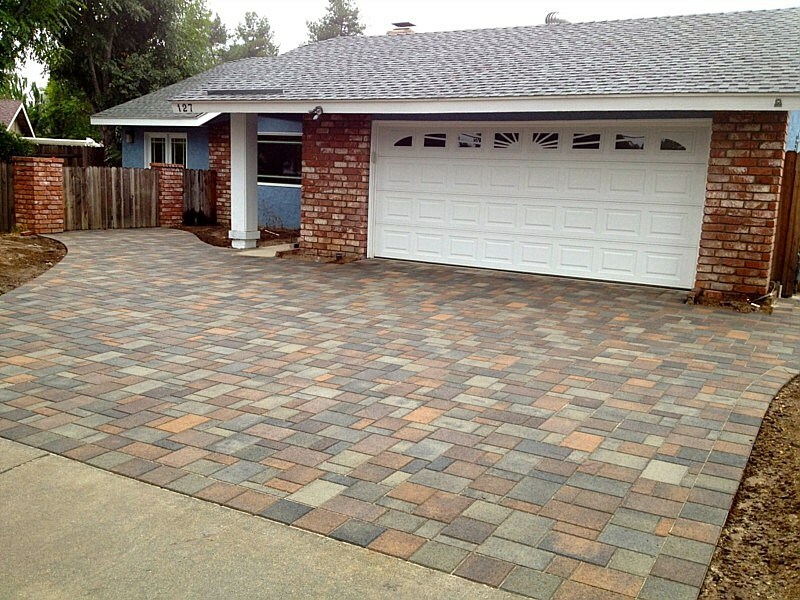 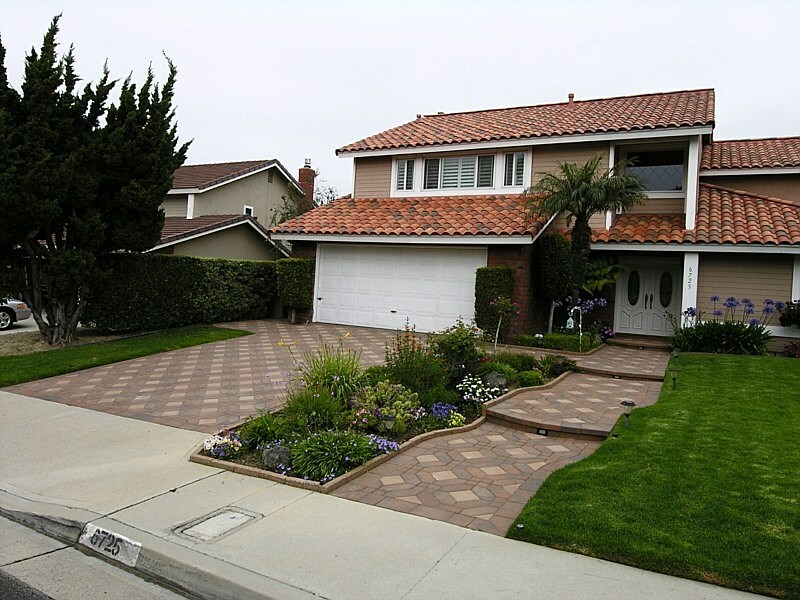 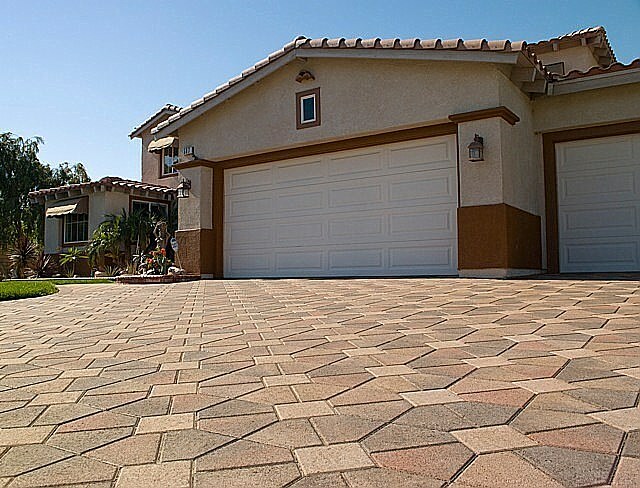 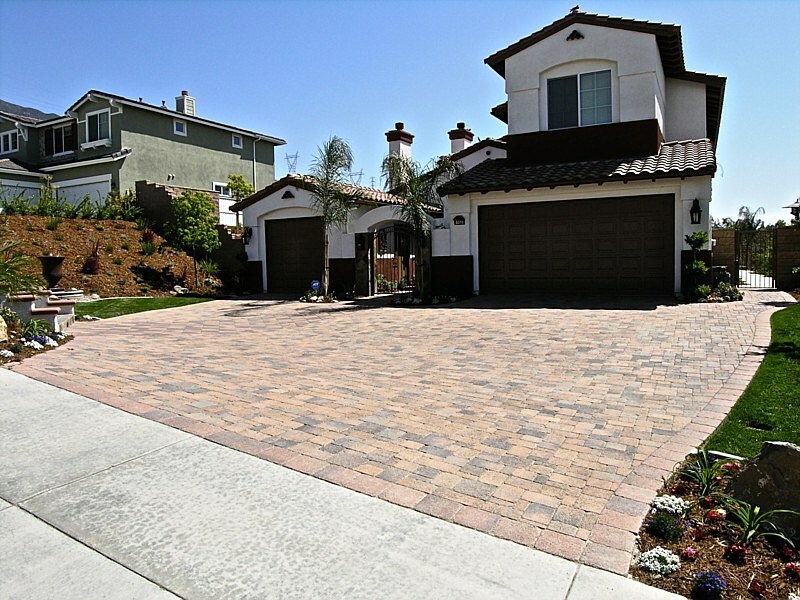 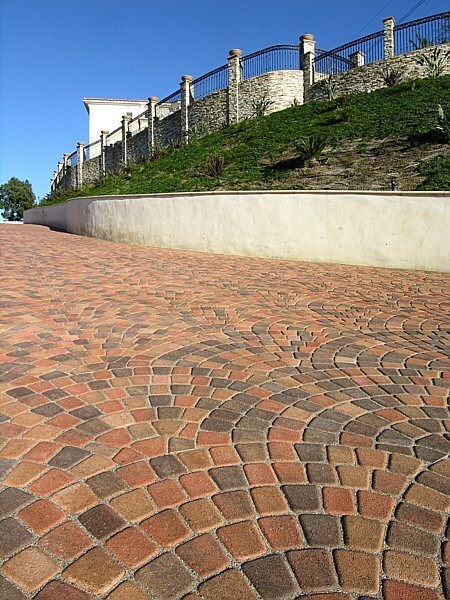 We service the Inland Empire, Bay Area, Santa Barbara, Orange County and surrounding areas with our modern driveway pavers and driveway paving designs. 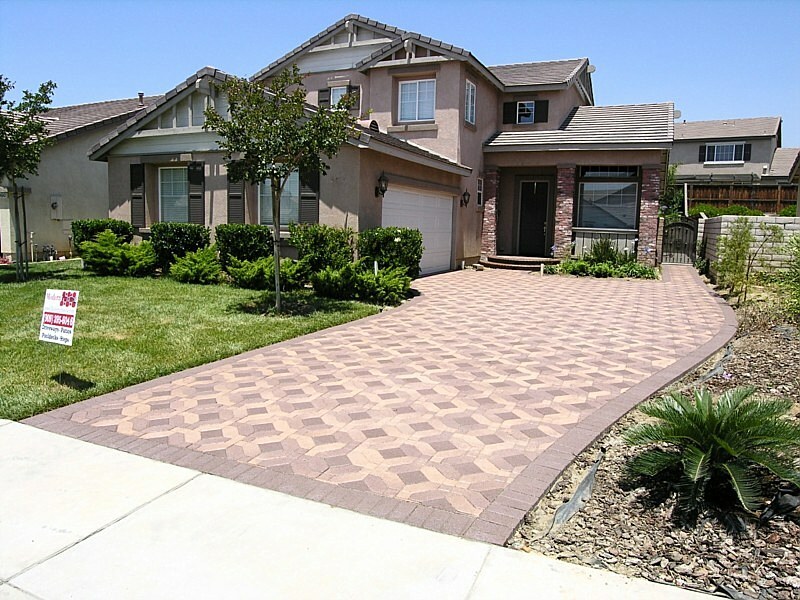 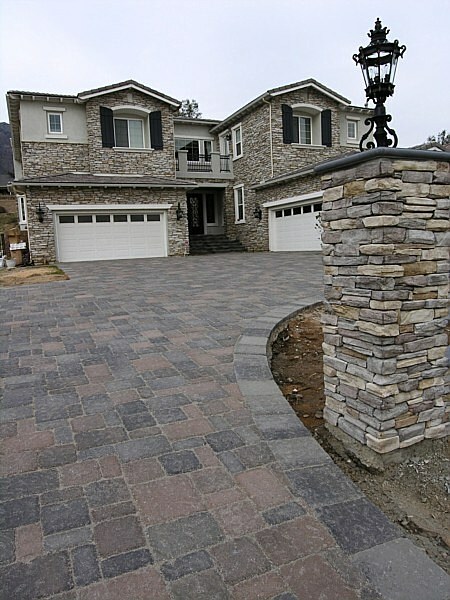 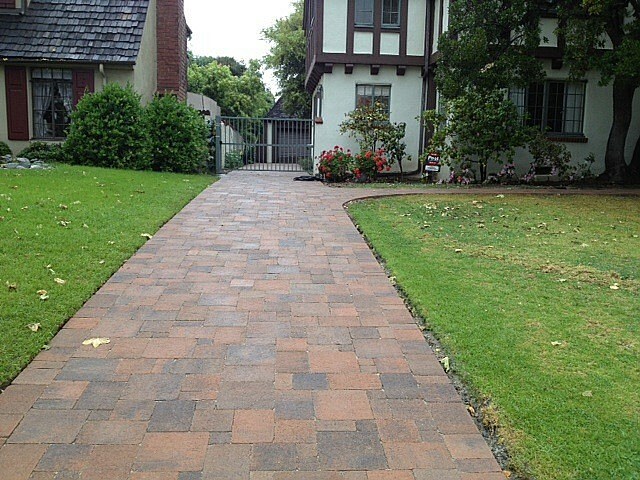 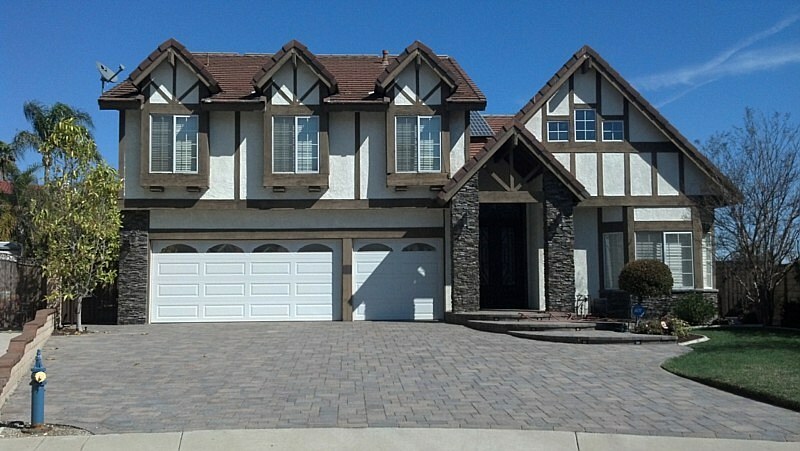 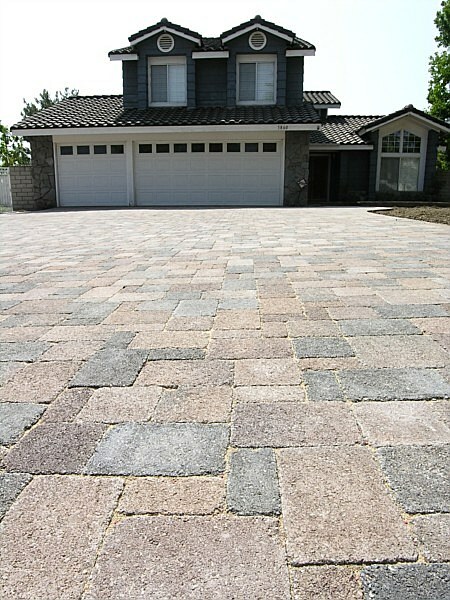 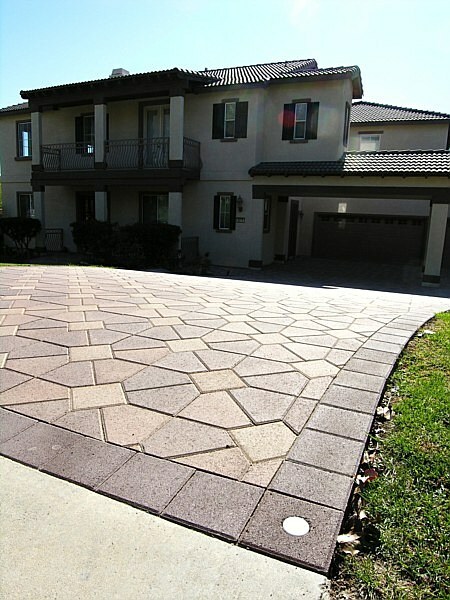 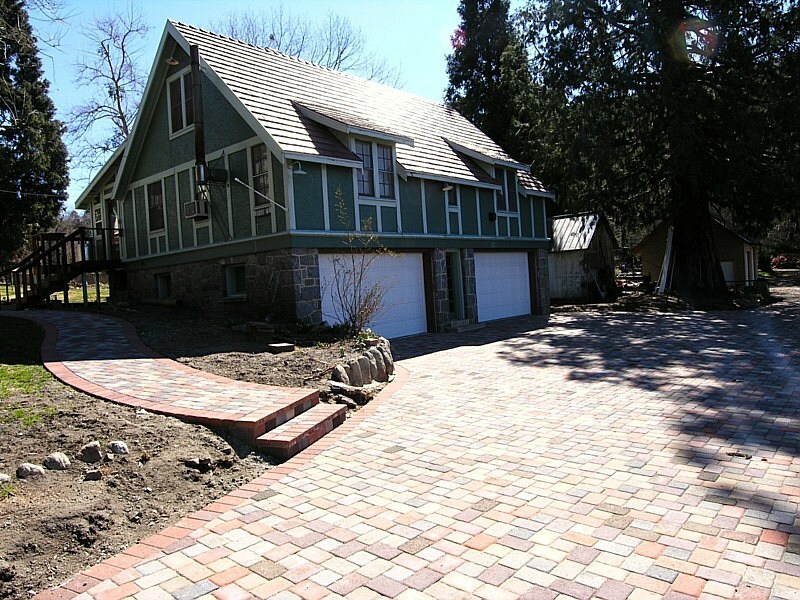 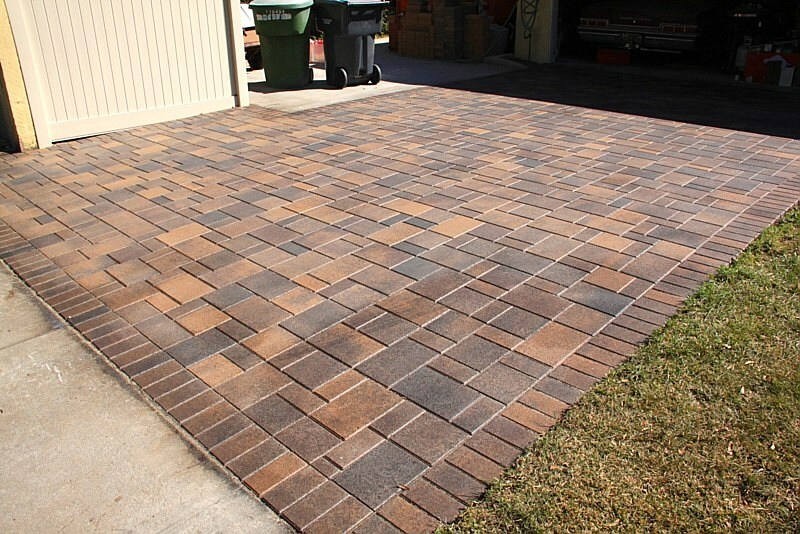 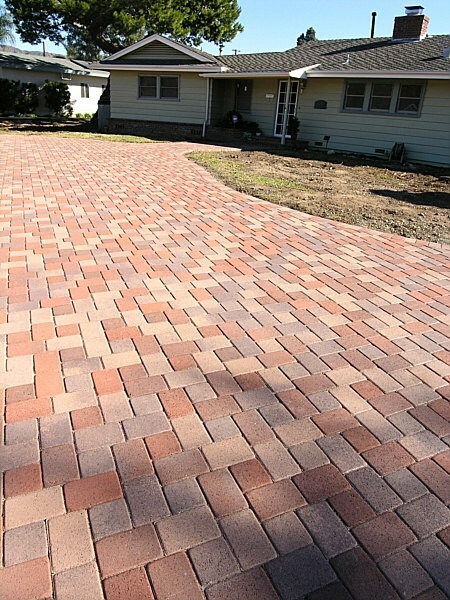 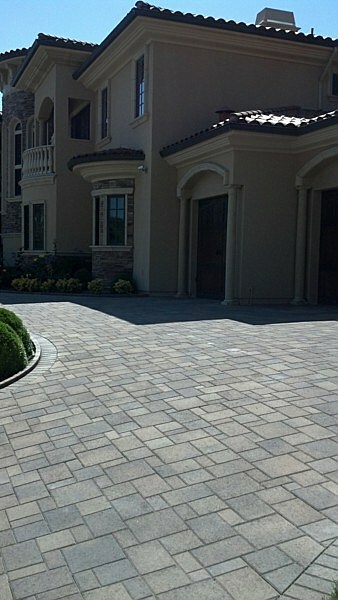 We can build incredible interlocking paver paths from your driveway into necessary entryways of your home. 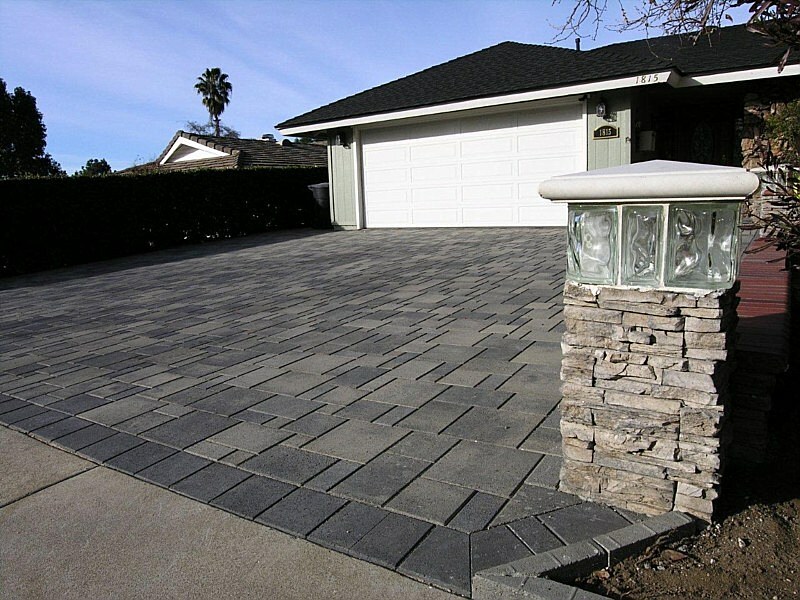 Along with our concrete pavers in California, we offer other outdoor elements such as retaining walls and lighting. 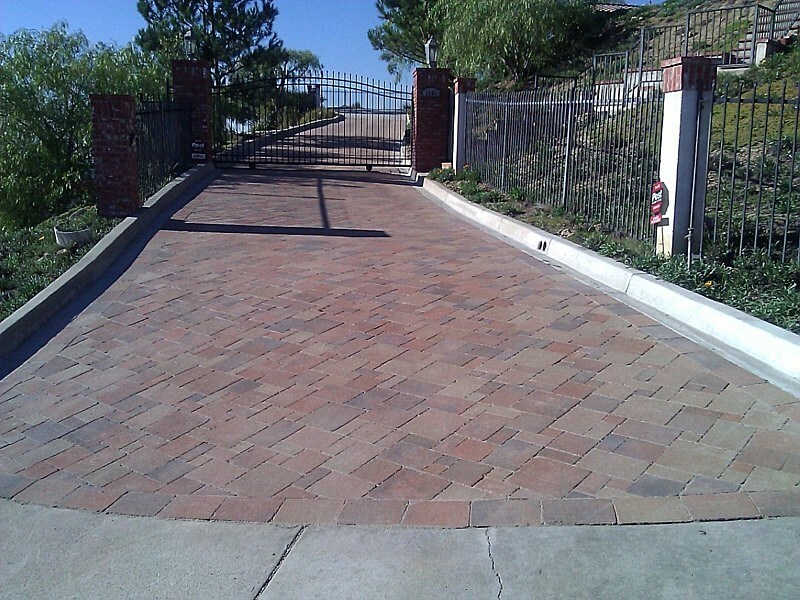 Contact us today to find out what we can do for your driveway.